S-R-H-H, Ent. 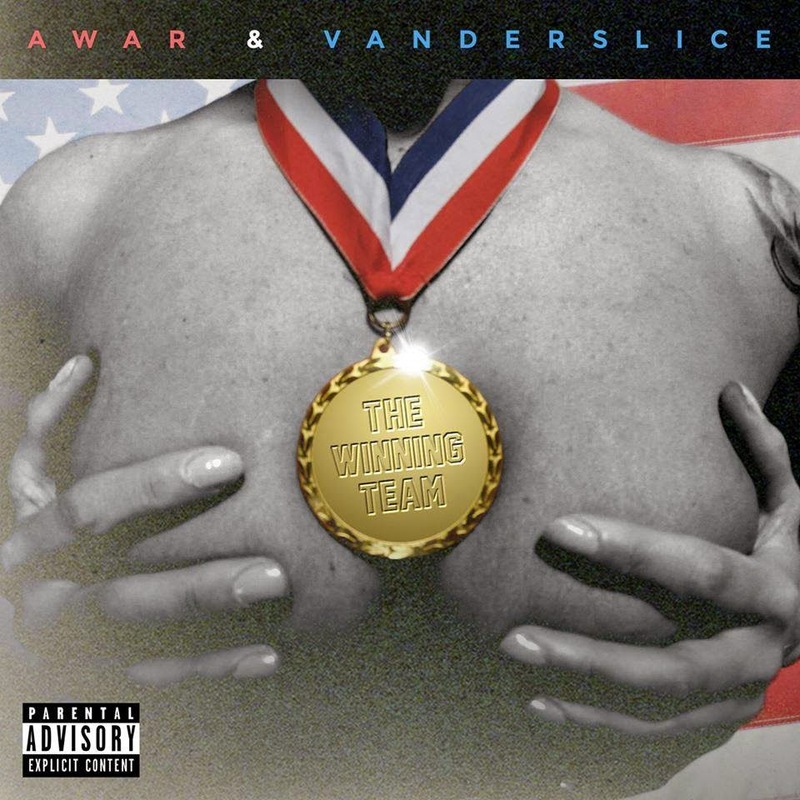 - Official Blog: AWAR & Vanderslice - The Winning Team (2014) Out now! AWAR & Vanderslice - The Winning Team (2014) Out now! "The Winning Team",through Lions Pride Entertainment. The album consists of 17 tracks, and offers guest appearances from artists such as: BJ The Chicago Kid, Freddie Gibbs, GGDT, Gorilla Tao, Has-Lo, King Los, Latoiya Williams, Roc Marciano, and Troy Ave. Productions from: Vanderslice. 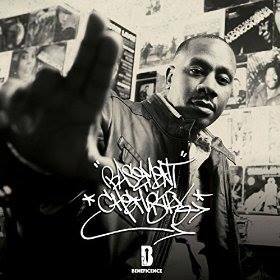 Beneficence - Basement Chemistry (2016) Out now! AbnormL Injustice - Potant Delut (2014) Out now! Logic - Spectator (2014) Out now! BPos - Positive Beings (2014) Out now! Copywrite & Surock - MurderLand (2014) Out now! Lord Gamma - Shinobi-No-Gamma (2014) Out now! KdawG is an independent music promoter, focusing on promoting indie Hip-Hop. KdawG is making reviews, album articles, and other news from the Hip-Hop scene, as well as doing interviews with independent Hip-Hop artists. KdawG is the founder of S-R-H-H Entertainment and promote the best from the independent Hip-Hop scene both on YouTube (After requests and permission) and on S-R-H-H's Official Blog. The 6th Element - Ever Heard of The 6th Element? (2013) Out now! Kalki - Forgotten Realms (2013) Out now! Paranom & Purpose of Tragic Allies - Life Outside The Frame (2013) Out now! Fel Sweetenberg of Nuthouse w/ DJ Brans - The Invisible Garden (2014) Out now! Ryuzo - Message (2014) Out now! Visit S-R-H-H Ent. 's Official Website. S-R-H-H, Ent. 's Official YouTube Channel. Check out KdawG Official on YouTube for hip-hop music! Check out Indie Hip Hop on YouTube, operated by KdawG & S-R-H-H, Ent. Spirit Of Truth - Spiritual Warfare (2013) Out now! J. Rawls - The Liquid Crystal Project 3 (2012) Out now! Spirit Of Truth - God Body: A Rare Breed (2014) Out now! Masta Buildas (Atma & Apakalypse) - Nocturnal Light (2012) Out now! Jewelz Infinite - Etheric Templates (2012) Out now! Search for artists, album releases or other news on the site. Copyright © 2012 - 2019, SRHH Entertainment. All Rights Reserved. Simple theme. Powered by Blogger.